GREAT NEW FIVE STAR REVIEW!!! This is a super cute collection of stories as Shelby and his twin sister Darby adapt to their surroundings, learn to use their new skill of gliding, and experience the wellspring of life all around them, from dealing with humans, making friends with other woodland creatures, and even getting to meet special guests like Rudolph on Christmas Eve. 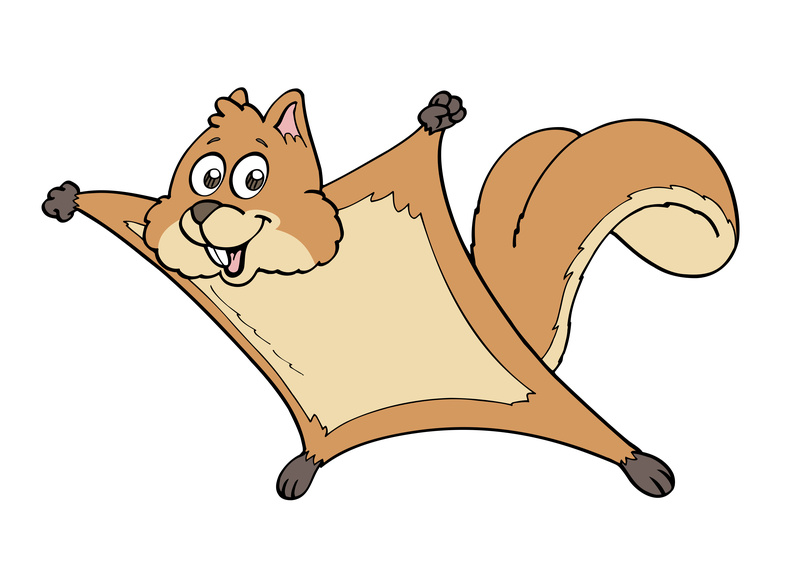 Young readers would also be fascinated by all the tidbits about squirrels, some of which I didn’t know, like that flying squirrels don’t hibernate. I loved the photos starting off each chapter. It made the book even more charming and adorable. Though broken up into small nuggets that are perfect for bedtime reading, this collection reminds me of tales by Thornton W. Burgess and Beatrix Potter.